For those of you with the 07 and up GS lineup of Lexus we now offer an adapter kit to integrate your aftermarket SAT radio using the factory “Shark Fin” antenna that comes standard on your Lexus. 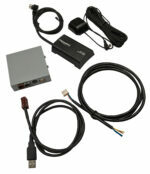 This is the perfect way to gain all the luxuries of satellite radio without compromising the look of your car. 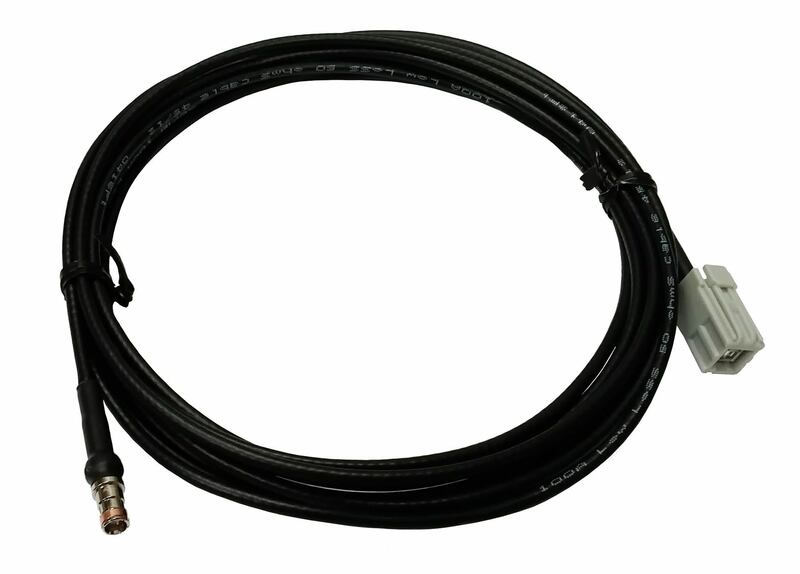 * – Cable length 12 ft, male connector.